In this section of the site you can access directly a selection of online learning materials and activities in which Gordon Wells has been involved. What a delight to see familiar faces in less familiar surroundings, and all contributing of their own talents to give everyone a good time. 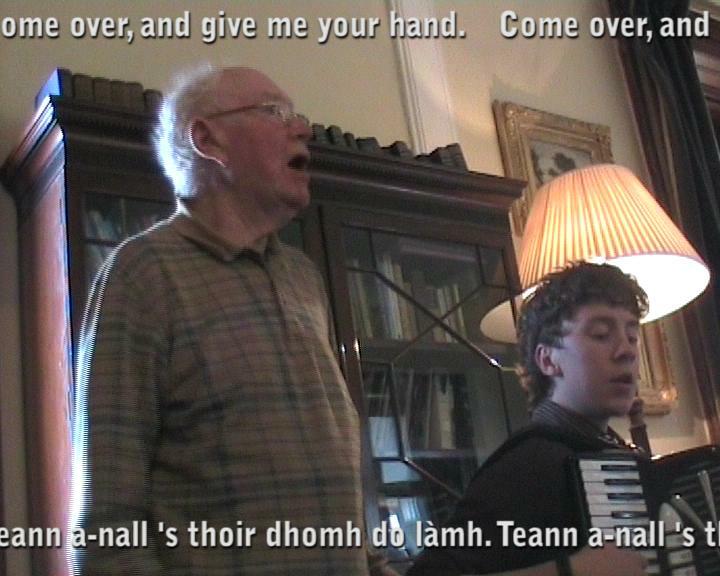 And what a privilege to be able to record it… Is there a better place to be on a midsummer night than Uibhist fhèin? View here. Nach mi bha lucky! Benbecula to Bollywood, in the YouTube company of Tormod and Amitabh. Any volunteers to do that backwards – उल्टा दौड़के? Read, listen, and view more here. Reading Island Voices – Aloud!